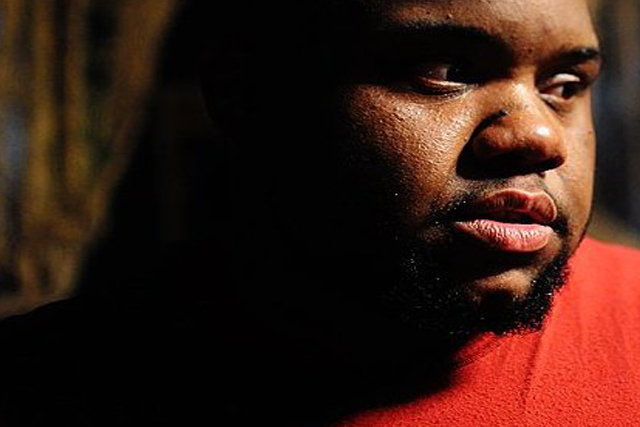 Darius Stubbs is a poet, playwright, performer, vocalist, educator and transgender advocate who has been living and working in Cleveland, OH since 2006. Artistically, he has collaborated with many fine creative thinkers across the city, but his home-base continues to be among the artists who work under the visionary guidance of Raymond Bobgan, Executive Artistic Director at Cleveland Public Theatre. At CPT, he has been involved in the creation of over one dozen original performance pieces spanning the genre spectrum from performance art to fully-staged productions. He has also lent his talents as an instructor for CPT’s education programs including S.T.E.P, a summer theatre intensive for Cleveland teens; the Y-Haven Theatre Project assisting previously homeless men in recovery from chemical dependency to express themselves through performance and Brick City, a summer and after school theatre performance program for children living in CMHA housing. As an advocate for Transgender Clevelanders, Darius is actively seeking to lend his voice to the chorus of others in the city who are fighting to make sure that the “T” in LGBT does not remain a silent one.